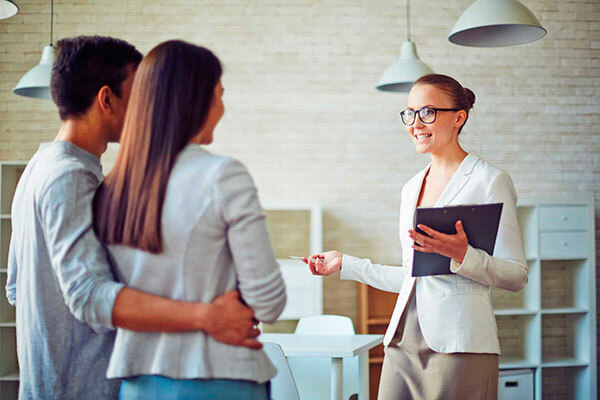 Whether you’re doing-it-yourself with our à la carte options, or working with one of our dedicated agents, you’ve got a real estate partner you can trust. Choose a service below that fits you. TurboTax and HRBlock revolutionized the way we file taxes and gave customers options. That’s what we do for real estate. Real estate is not a one size fits all 6% commission. We recognize every buyer, seller, and transaction are different. Our Savvy Platform is perfect for Do-It-Yourselfers and For Sale by Owners who have the time, knowledge, and experience to buy or sell property. For those who don’t, our agents have you covered. Our Agents help improve our Savvy Platform, and visa versa, creating an enriched buying and selling experience. We are a tech-enabled hybrid real estate brokerage. Which means we use technology to empower our customers and agents. This helps save time, money, and increases productivity. In short, we don’t have the huge expenses that traditional brokerages do. That means we are able to adjust our fees. We help our customers sell smarter, faster, and save thousands. 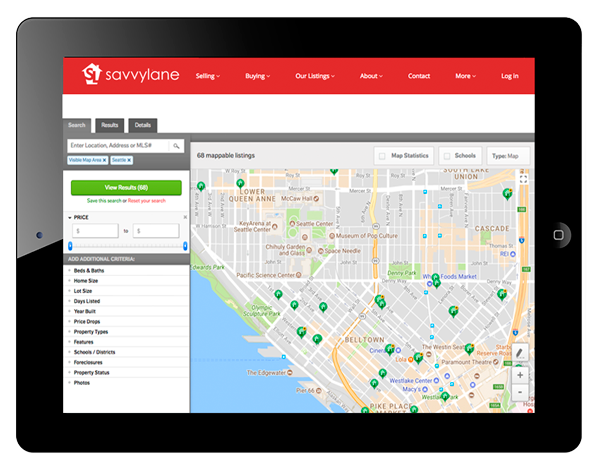 How much can you save using Savvy Lane? We are awesome. But don't take our word for it. Read what our customers have to say. "Such an easy sale without the cost of a traditional percentage realtor. I don't know why anyone would still pay 2.5 - 3% commission to list their house on the MLS. Working with Beata and her team was amazing. They helped me through every step of the way. I will never list with a full fee realtor again. Thank you for all your help Savvy Lane. Excellent Experience. Already recommending them to all my friends and neighbors." "I am very pleased with the experience I had. I really didn’t feel the difference of not having a “full service agent” - I did have to place my own “arrow” signs at the end of the street, but everything else was the same as when I listed the home last year. The difference was that I could lower the price by the amount of that 3% commission that a selling agent would have cost, which got us into a price range that got a quick offer - just what I needed. Beata was very helpful with all questions, and prompt with her responses. I would recommend this service and would use them again!" 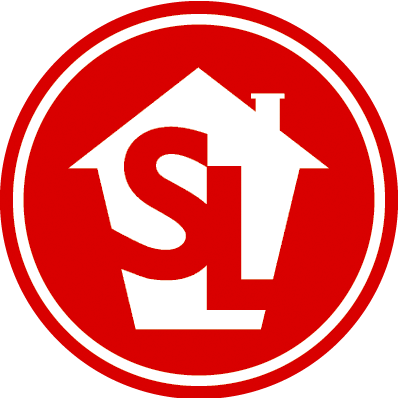 "I can't say enough good things about using Savvy Lane to help sell your home By Owner. They made it so easy and were always available to answer questions. The sales materials were professional and the staff was friendly and helpful. Amazing customer service! Loved having access to the correct forms as well. Advice to first time selling By Owner, make sure to have your home properly prepared before listing and utilize all aspects of the website for the fastest results (how to prep your house, free advertising options, etc). THANK YOU!!! BTW, that's really Zero commission to the seller's agent." You were redirected to our new website.